The Nintendo 3DS Ambassador Program was cooked up by Nintendo to reward early adopters of the Nintendo 3DS. Nintendo 3DS "Ambassadors" who bought their system before the August 2011 price drop and logged in to the Nintendo eShop at least once are eligible to download twenty free games from the Virtual Console by the end of the year. Are You Eligible for the Ambassador Program? If you bought your Nintendo 3DS prior to August 12 and logged into the Nintendo eShop at least once before that date, you were automatically registered for the Ambassador Program. This also applies if you took advantage of the unofficial price cuts that were rolled out by some major retailers like Wal-Mart, Target, and GameStop in the week leading up to August 12. If you're still unsure whether or not you're an Ambassador, here's how you can confirm your eligibility. Why Did Nintendo Start the Ambassador Program? When the Nintendo 3DS launched worldwide in March 2011 (except in Japan, where it launched in February 2011), hardware sales were initially sluggish. One of the main sticking points for the system was its $249.99 USD price tag, which Nintendo cut by $80 on July 28, 2011. 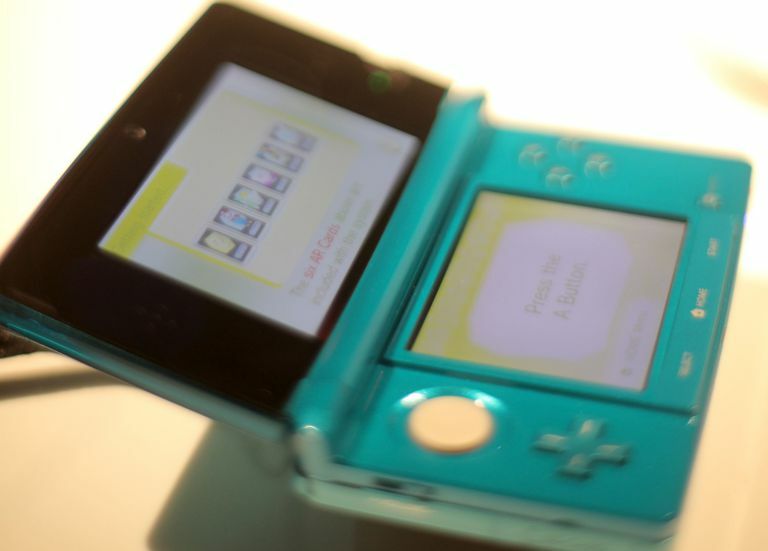 The price cut officially hit on August 12, 2011, and the Nintendo 3DS can now be bought new for much less. What Kind of Games are Available Through the Ambassador Program? Which NES/Game Boy Advance Games Are Available? When Are Games Available for Download? How Do You Download Virtual Console Games? Can You Earn Club Nintendo Coins on Your 20 Free Games? Indeed you can! If your Nintendo 3DS is linked to your Club Nintendo Account before you download your games, you are eligible to earn Coins as you would on any other registered Nintendo product or game.